The Jehovah’s Witnesses community in the Netherlands will not hold an independent inquiry into the sexual abuse of members, despite being urged to do so by justice minister Sander Dekker. 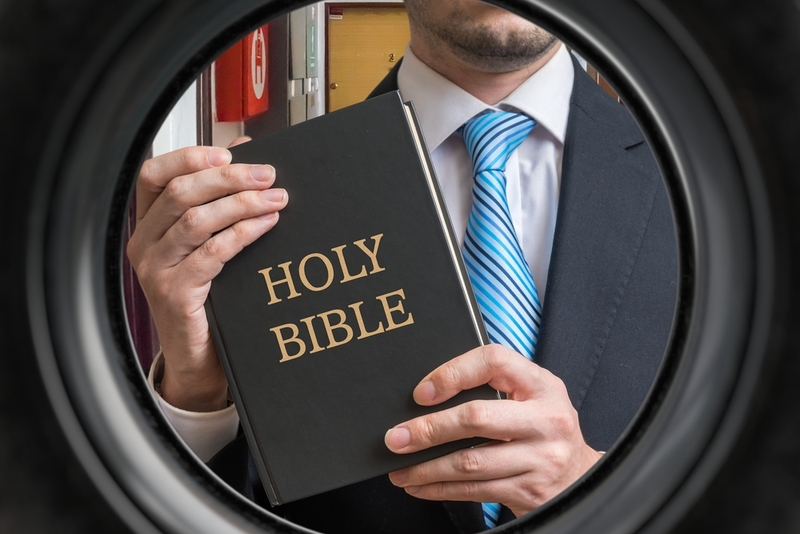 By last month, 267 reports of sexual abuse involving Jehovah’s Witnesses had been made to a hotline set up by the Reclaimed Voices foundation in 2017 after Trouw published a report on the growing scandal. Dekker told RTL Nieuws on Tuesday that the organisation’s decision is ‘disappointing’ and that it is ignoring the victims who want to be heard. He has no powers to force the organisation to hold an inquiry. Dekker said last year that the church should look to the example of the Catholic church to dealing with complaints about sexual abuse. In total, 3,712 people have reported being victims of sexual abuse within the Catholic church to a special hotline set up in 2010. There are some 30,000 Jehovah’s Witnesses in the Netherlands.